The pull of the ocean was too strong to ignore any longer. 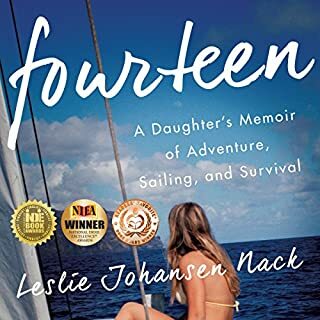 Four years prior, they'd circumnavigated the globe on their 33-foot boat, Mariah. Now they wanted a new challenge. So they sold all their belongings and flew to America from New South Wales in search of a boat. 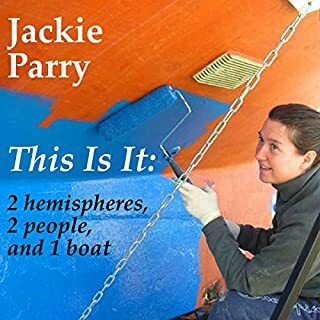 Then Jackie and Noel set sail south, meeting descendants of the Bounty mutineers on Pitcairn, taking in the grand statues of Easter Island, and finally visiting the remotest inhabited island in the world. 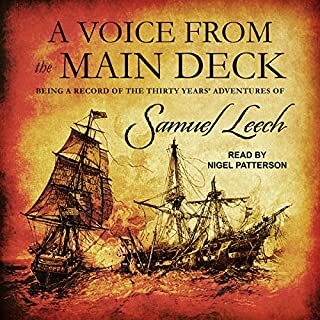 Samuel Leech provides a fascinating account of life as a sailor in the War of 1812 and through early 19th century. 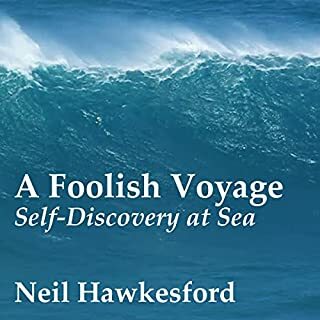 It is a remarkable account of a man who, until the conflict with the USS United States, had fought British Navy but after that battle changed allegiance to the United States and continued sailing with her navy for a further four years. 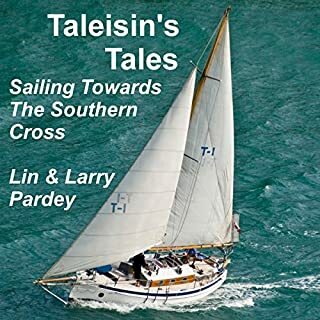 A perfect addition to any sailor's library, A Voice from the Main Deck is a vivid account of life at sea in the early 19th century. Orphaned at five, nothing held Whidden back from embarking on sea life seven years later. Serving as an apprentice, he quickly proved his worth and earned himself a mate's position by his early 20s. 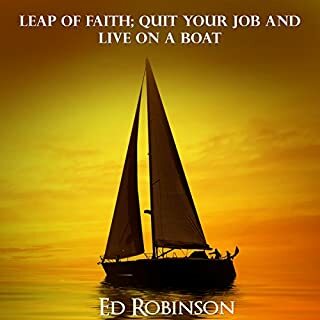 Graduating to third, second, and first office, he ended his career in command of, and having part-ownership of, his own vessel. 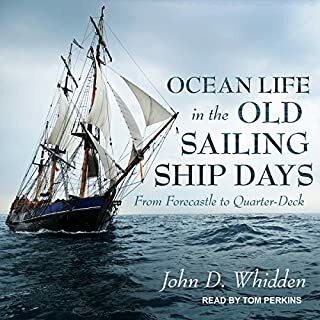 Ocean Life in the Old Sailing Ship Days records a series of real events from his childhood impressions of rough and ready seamen to his thrilling and brutal experiences of war. 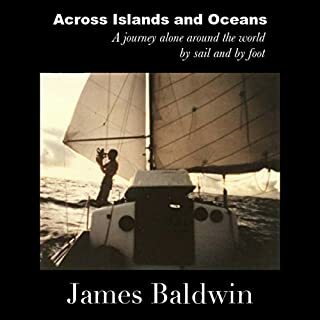 In July 1973, Bob Tininenko, his wife Linda, and his brother in-law Jim Fisher set sail from Tacoma, Washington, on a 31-foot trimaran, down the West Coast to Costa Rica. 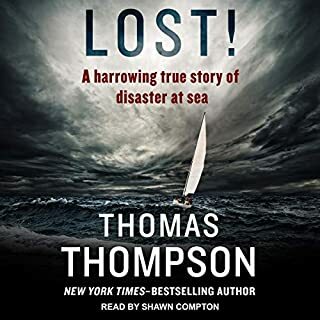 The journey was expected to take a matter of weeks, but 10 days into the cruise, the party encountered a freak storm off the coast of Northern California. 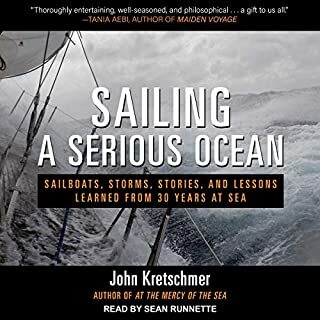 When gale-force winds and 50-foot waves capsized their boat, the voyage became a nightmare. For 72 days, the trio was lost at sea. 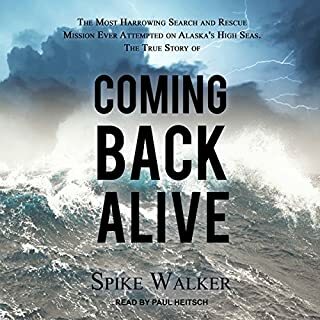 Challenged by nature and compromised by a bitter rivalry, their courage and will to live was put to the ultimate test. 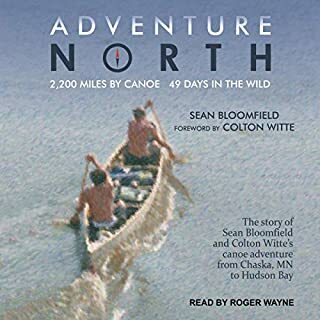 After accelerating their studies and graduating high school early, two teenagers set off from their hometown in Minnesota to embark on a 2,200-mile canoe journey up the heart of North America. Their destination: the permafrost shores of Hudson Bay. 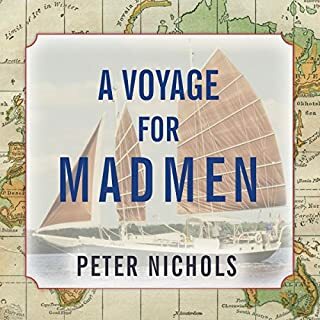 Inspired by a passion for the simple life, where gadgets and schedules are replaced by nature and its harsh beauty, the duo found something that many believe is lost: a true adventure. 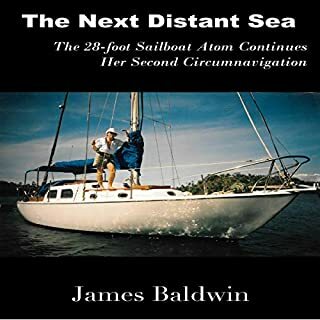 Young and in love, their lives ahead of them, Tami Oldham and her fiancé, Richard Sharp, set sail from Tahiti under brilliant blue skies, with Tami’s hometown of San Diego as their ultimate destination. 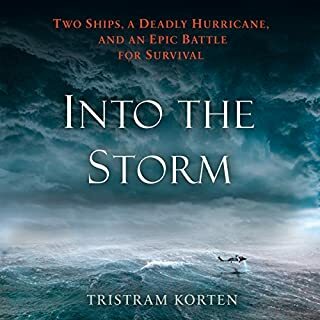 But the two free spirits and avid sailors couldn’t anticipate that less than two weeks into their voyage, they would sail directly into one of the most catastrophic hurricanes in recorded history. 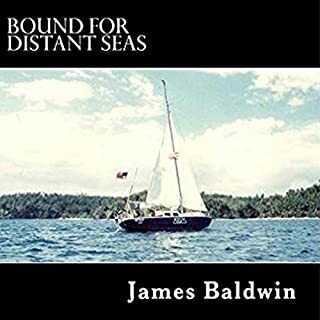 I recently started listening to audio books and love it. I am not much for reading so this is my next best replacement. 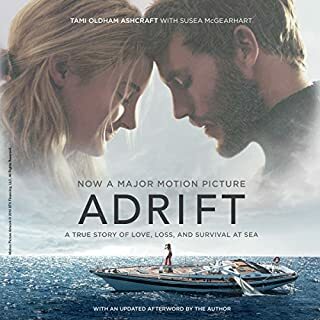 I really enjoyed the story, start to finish. 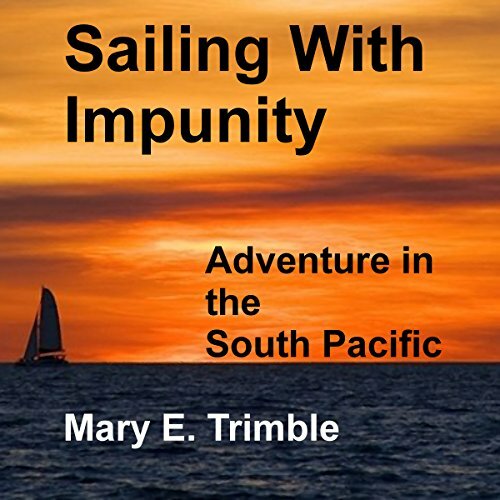 The author laid out the foundation for the story, set us Sailing with her and kept me coming back with her humor, details. descriptive nature. All and all and good book. I will listen to it again because am sure I missed a lot of details when I was mapping their trip.